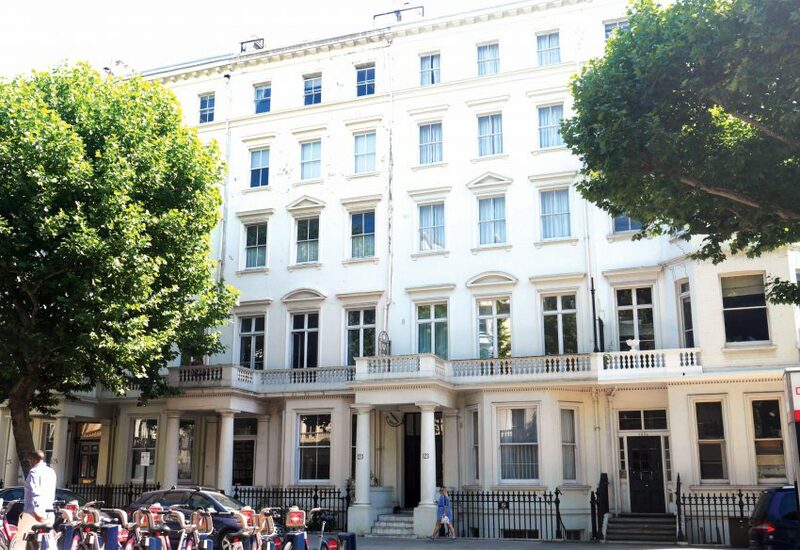 Allsop’s residential auction on the 19th July will see more than 210 lots auctioned at The InterContinental hotel Park Lane, London. The catalogue, which is now live, features a diverse selection of high quality investments across the country. 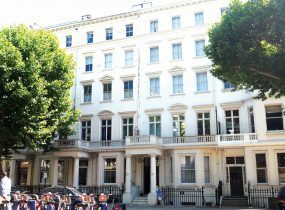 This includes lot 23, a rare Grade II Listed building in South Kensington internally arranged to provide student accommodation. 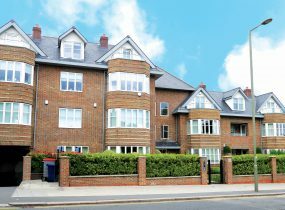 The property has been in the same ownership for 24 years and generates £173,500pa. Guided at £5m – £5.2m, it is one of the highest value lots in the catalogue. 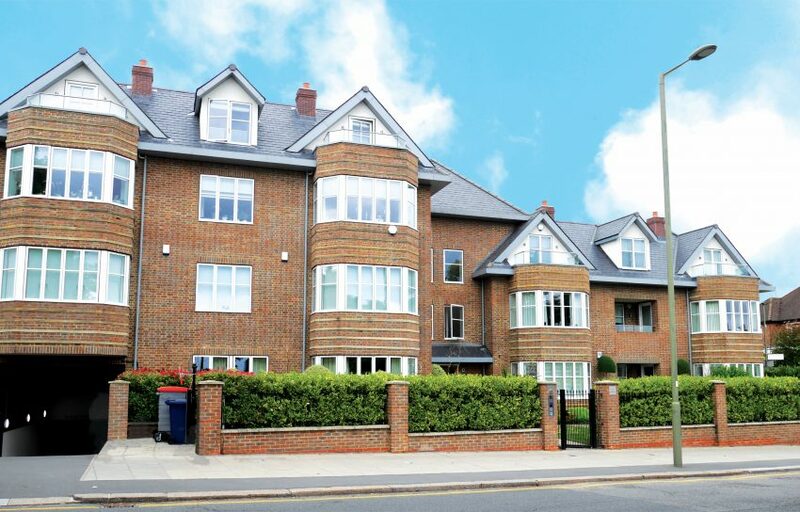 Also in London, lot 26, a three-bedroom self-contained ground floor flat in Hendon is guided at £1m – £1.1m. Spanning, 1,733 sq ft, the property comes with access to a private gym, swimming pool and concierge. The catalogue also features a number of excellent development opportunities, which are anticipated to be popular on the day. This includes lot 51, a detached bungalow in the desirable Coombe Hill area close to Kingston upon Thames. 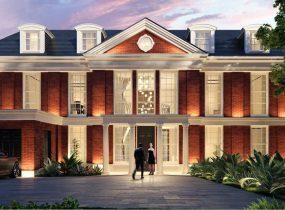 Guided at £1.9m+, the property comes with planning permission to transform the site into a six-bedroom luxury house of 7,825 sq ft. 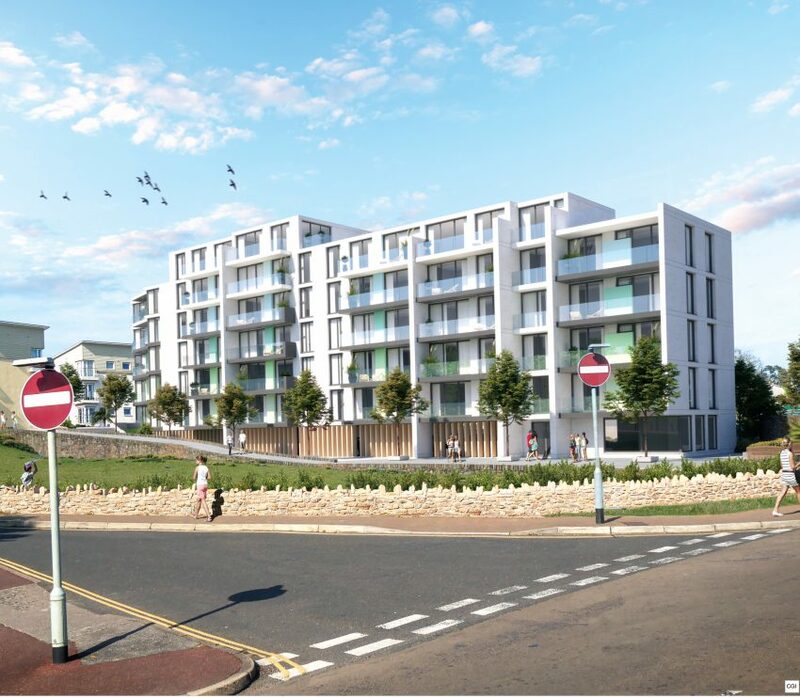 Lot 138a, a development opportunity in Torquay, Devon is guided at £1.4m+. 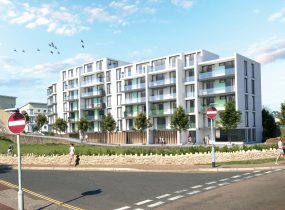 The 0.724-acre site comes with outline planning consent to provide up to 75 one and two-bedroom apartments. 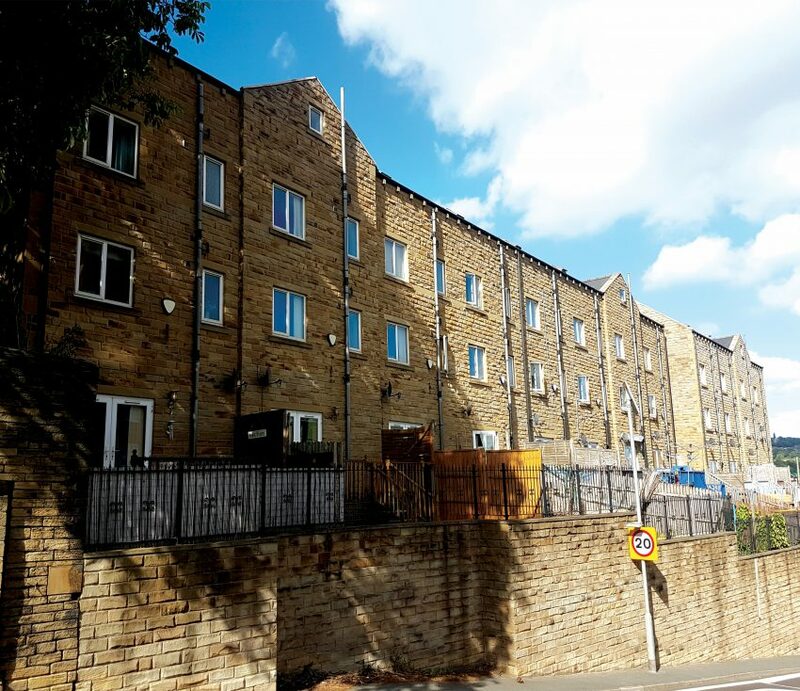 In the north of the country, lot 169, offered collectively with lots 170-181, comprises 13, three-bedroom town houses in Halifax, Yorkshire. 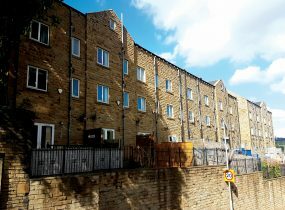 Guided at £1,25m+ the investment generates £66,000 from ten houses. Three are currently vacant. The auction will take place on July 19th at The InterContinental London hotel, Park Lane W1J 7QY. The catalogue can be viewed online. Redleaf Communications on 020 3757 6893 or allsop@redleafpr.com .